SP DB Design It, Knit It Babies - Crochet Stores Inc.
A follow-up to the bestselling Design It, Knit It! 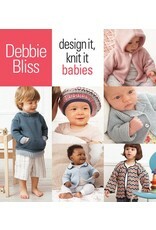 Celebrated designer Debbie Bliss knits up the most adorable collection of baby wear ever. 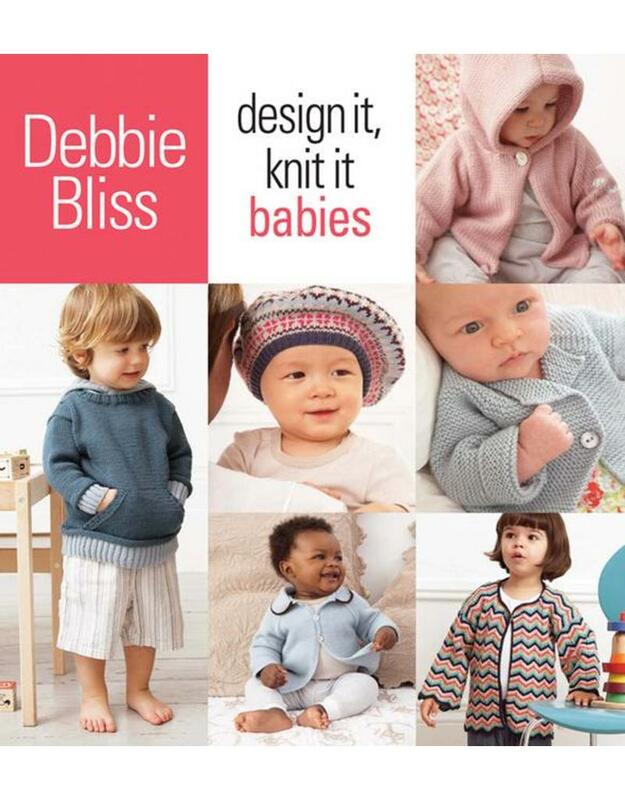 Fifteen original designs include everything from teeny garments for preemies and sporty sweaters to special occasion outfits and accessories—and every one showcases Debbie’s signature style. In addition, she leads readers through the entire process: size and shaping, yarn selection, color and pattern, and embellishments. A designer's workbook, with knitters' graph paper, templates, and a stitch gauge, rounds out this indispensable guide.